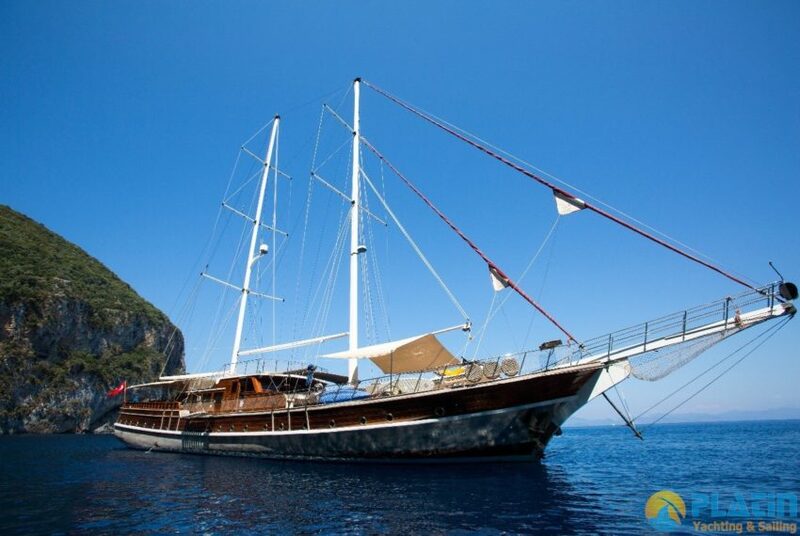 Blue Cruise and which is one of the most important point for boat hire and a region of Marmaris necessarily should visit BC Extends to 12,000. Over the centuries that have hosted many civilizations Marmaris, today welcomes thousands of tourists from overseas and domestically. Aegean and Mediterranean coast of Marmaris is a large peninsula with long thin dark and hosts dozens of geographical structure. 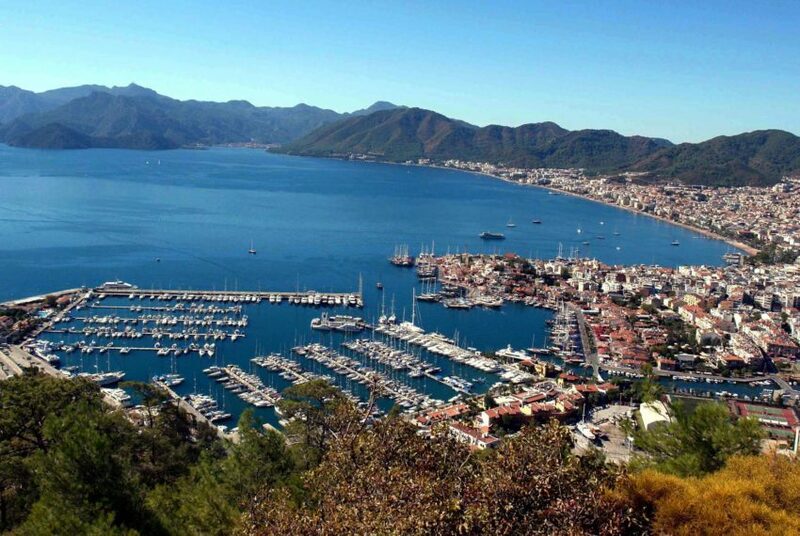 Marmaris, Beldibi, Turunc, Akyaka, Gokova, Bozburun, Icmeler. 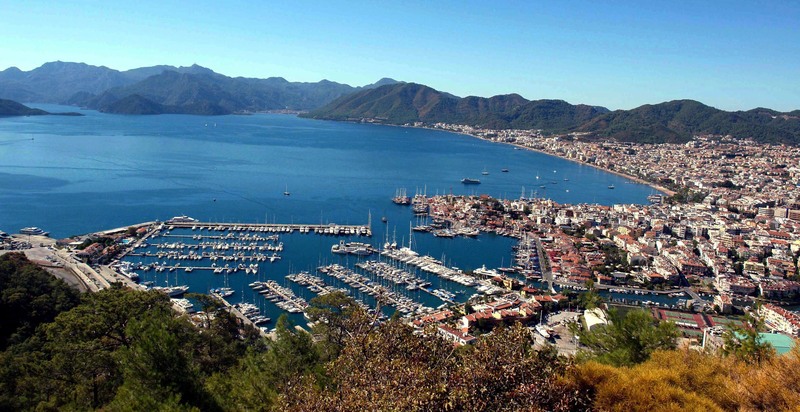 All these important coastal towns from each other are connected to Marmaris. 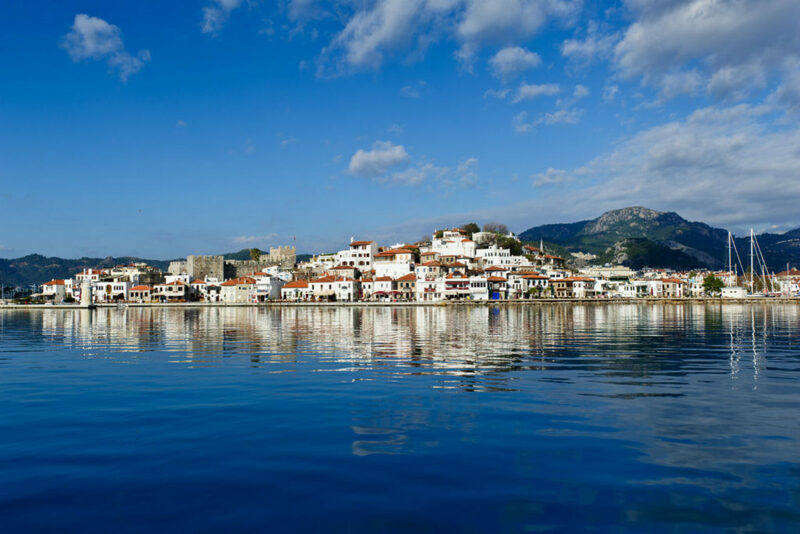 This beautiful town from each other, dark blue sea, offers natural coves and bays holidaymakers renting boats. Which is one of Turkey’s most beautiful bay of Gokova is a haven of nature and history come together offering reserved. Here you can participate in bird watching tours on land, at sea are lucky you can see the Mediterranean Monk Seal. Turunc with blue flag beaches and golden sand; water sports or Akyaka where you can rock climb, which is a quiet coastal town of Bozburun, famous tourist area drinking and who has not lost its spontaneity and diving opportunities that Marmaris, one of the routes to be followed in Marmaris Yacht Charter program. Considered the center of the blue field trip different from each other that you anchored in Marmaris, marvelous bays that you will choose to stay. Again, you need to visit Greece are quite close to Marmaris Blue Cruise is a list of Rhodes Island vacationers. Nature, history, green and blue. 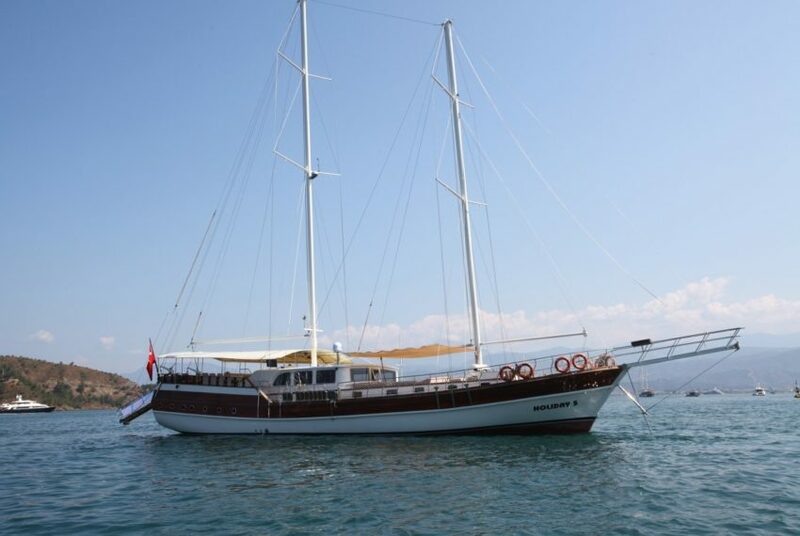 Marmaris Boat hire you with experienced staff is ready to deliver all of these beauties. By the number of days specified in the program live intertwined with sea enjoy your holiday, your loved ones in a comfortable boat is an excellent opportunity to spend happy moments.